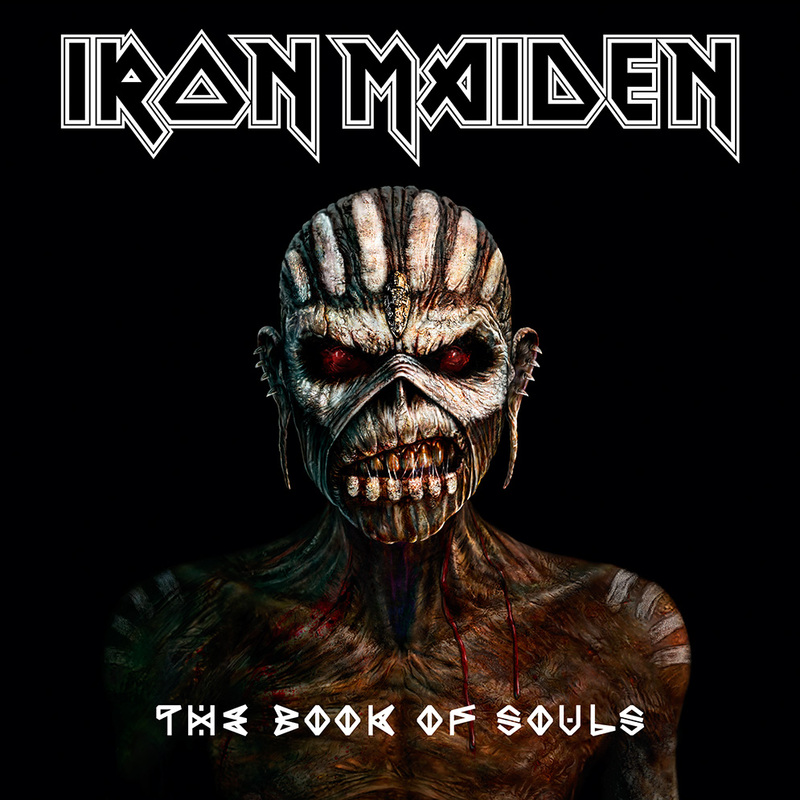 Upon first getting my hands on this CD (yes CD … get over it) and having a listen I was unsure how to react to this album, it sounded like Maiden but it didn’t feel like Maiden. So there I was about to give it a less than stellar review but as I was about to explain just why I realized I didn’t actually know. So I did what any decent person would do, I had another listen. I didn’t stop at the one album however, I went over the entire catalogue to try and figure it out until it dawned on me; I was expecting a different sound. Turns out, it’s actually a pretty good album. Let me explain, this album is NOT a brand new sound rather it seems to pay homage to previous works with a bit of a modernized mix. You could go on to say that each song represents a different album or a combination of albums as it sounds fairly diverse. For example the song ‘Speed of Light’ sounds a little like a mix of the ‘Brave new world’ and ‘The Final Frontier’ albums while the song ‘Death or Glory’ would feel at home on ‘Powerslave’. Seriously, re-listen to previous albums then have a listen to this one and you will see what I mean. Each of these songs have a decent length to them with the shortest being a few seconds under 5 minutes and the longest being just over 18 minutes so it takes a little to listen all the way through. Long songs like that absolutely must be crafted carefully, too long without any decent hooks and it drags on and tires the listener out making it one of those songs you skip unless you specifically want to listen to it. Thankfully that is not the case since there is enough content to keep it interesting, solos do not drag on for too long and leave you ready to listen to it again. I have to commend the effort the band has put into this recording as nothing has that sound that comes about as a band ages, you know the one I mean, the one when a band plays one of their older songs but just can’t get that same sound that they used to (live or studio) due to not being able to physically play their instruments like they used to or the vocalist just can’t hit those high or low notes anymore? Yeah that just isn’t really here. It does exist if you listen carefully and contrast old and new but you will notice it’s been a gradual thing over a number of albums rather than all coming about in one. But even with that in mind when you compare to it to other bands of the same age it’s not as noticeable. It’s the same Maiden as it always has been and I have to applaud them on that as it’s all too easy to just try and reinvent the wheel each time, simply because it’s expected of a band of Maiden’s calibre. Up to this point I have only sung praises of this album and believe me, I tried hard to find something to complain about but as I mentioned at the start, all that I had to complain about with this album was that I was expecting a different sound, not a tribute or homage to the past with enough new content to keep it interesting and fresh. That is hardly the albums fault either since I had that notion in the first place. Summary : Definitely worth picking up and having a listen to. 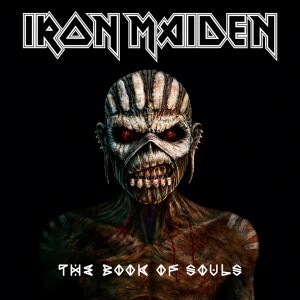 Have a listen to older Maiden stuff as well to fully appreciate this album. Writer and editor for Metal Warriors. Doubles as photographer with an interest in technology and video games.